Cristian Manolo Magaletti, aka Cristian Manolo. His fascination for music, particularly for the long play record, goes back to his childhood. When he was only 3 years old he touched his first stylus, and using it on a 45 rpm he understood that this was going to be his passion for life. 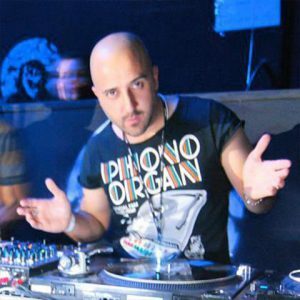 His career counts on more than 20 years of satisfactions, where he worked as a dj in the most remarkable clubs in Puglia, being invited as a guest star in the important Divinae Follie in 1996-97. Also guest star of many important club in Italy and Europe such as Divinae Follie in Croatia, Guendalina in Lecce, Alter Ego in Verona, Canneto in Lipari, he keeps on working with passion and with his desire of sharing his endless love for music with his fans.